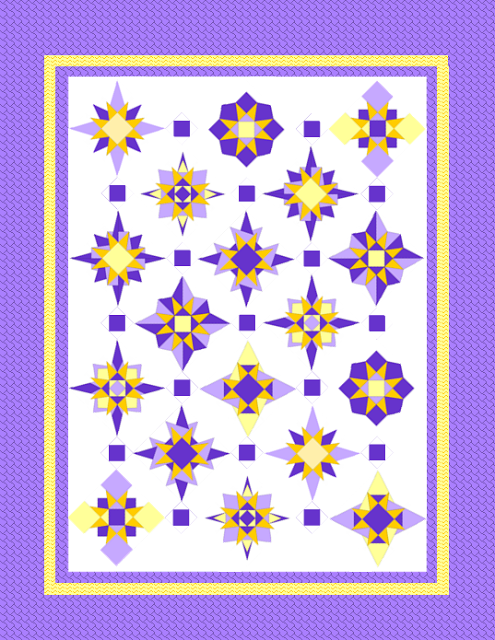 This lovely starburst quilt along has you creating 2 variations of 9 different starburst blocks to create a beautiful. Using traditional patchwork as well as paper piecing techniques you'll make 18 starburst blocks. 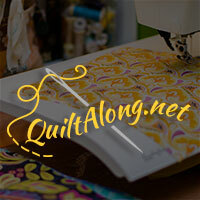 The full pattern is availiable to download from Alison's Craftsy store for $12 and you can see ll the variations she posted on her blog as inspiration for your own starburst quilt!